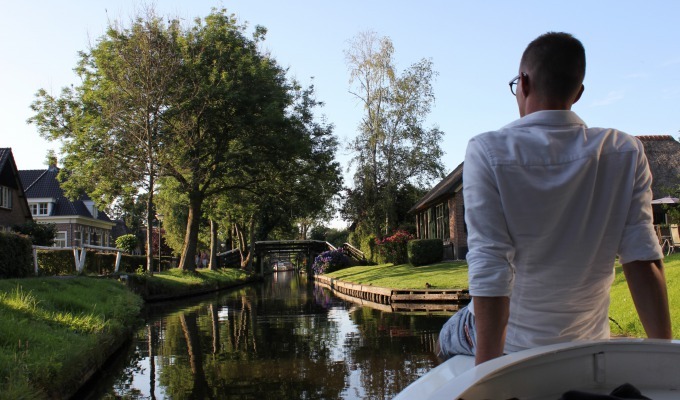 5 fun things to do in Giethoorn: don’t miss them! Giethoorn is a delightfully charming place, with little bridges, canals, and distinctive buildings. Walk along the Binnenpad to get a feel for the atmosphere or visit an eatery to sample the yummiest drinks and dishes. Giethoorn has excellent catering facilities, often situated near the water! 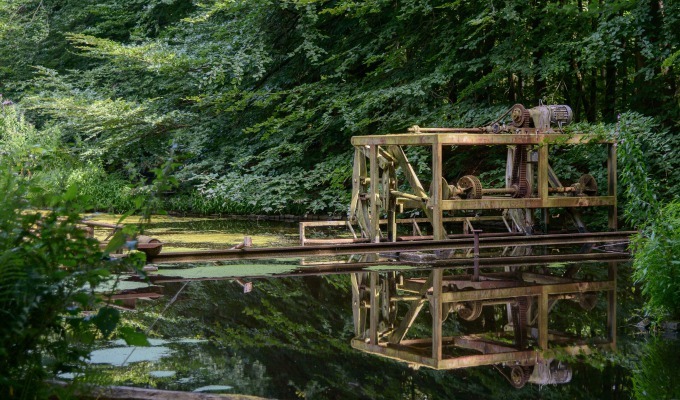 The movie Fanfare (“The Brass Band”) helped put Giethoorn on the map. The café/restaurant with the same name and the well-known Smit’s Pavilion feature reminders of Bert Haanstra’s famous movie. And sitting outside people-watching is always fun, especially with a drink in your hand! 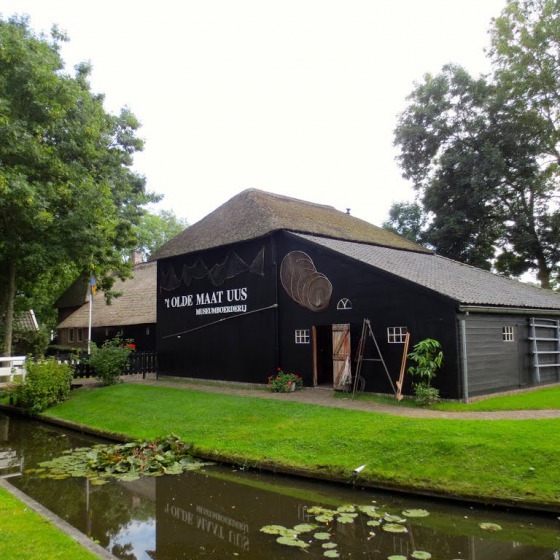 Old history in a modern guise: recently, Museum Giethoorn ’t Olde Maat Uus was beautifully refurbished and extended with an underground exhibition space. 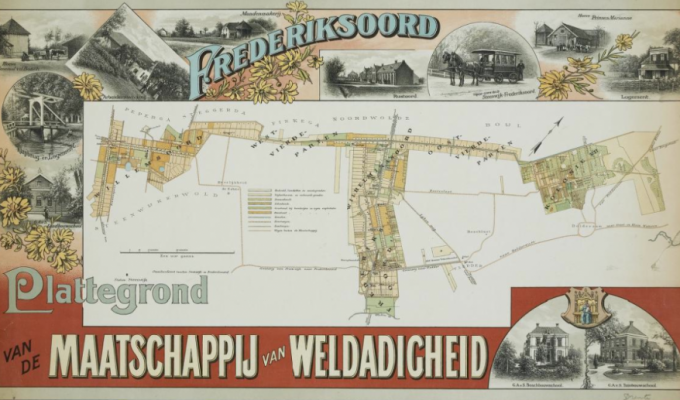 This is now the place to go for those wanting to explore the history of the best-known village in Weerribben-Wieden. 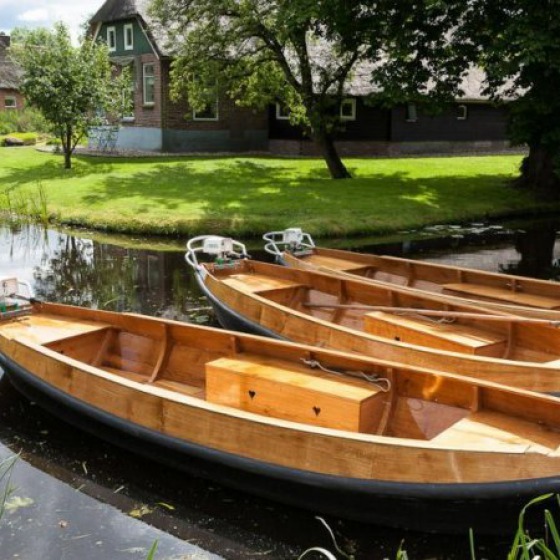 The lakes and canals in and around Giethoorn are full of them: authentic punts. These wonderful vessels are still manufactured at the Wildeboer and Schreur punt wharves. Discover the craftsmanship that is crucial to this trade. 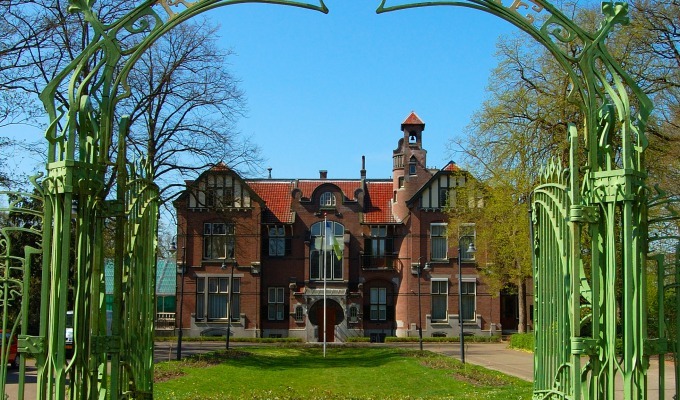 Treasures of Mother Earth are on display at Museum de Oude Aarde at the Binnenpad. 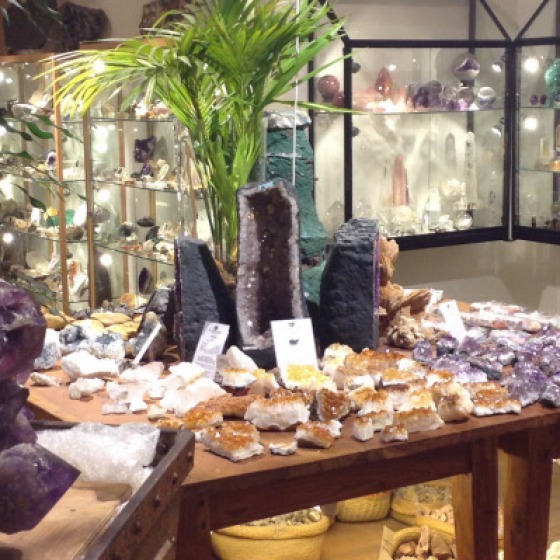 This museum for precious stones is fun for children too: they can, among search for gold, crack stones, and much more here. Pottery Rhoda is located next to the museum, and shell gallery Gloria Maris - a little bit further on - is also well worth a visit!